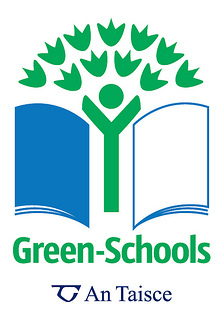 The Green Schools Committee has been working in collaboration with staff and students throughout the year with the aim of reducing the amount of waste produced in our school. We have introduced new recycling and compost bins around the school and in classrooms. The quantity of waste produced has been reduced. Our next aim is to eliminate the 1000+ plastic bottles that come into and leave our school each week. The theme which we will work on to achieve our first Green Flag will be Litter and Waste. 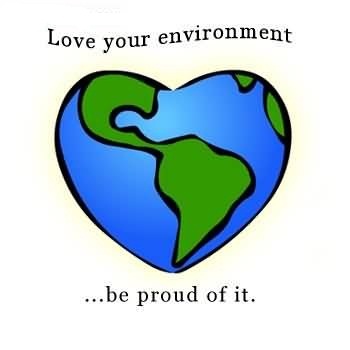 We hope to reduce the amount of litter around the school and to reduce the amount of waste being created by the school. We will begin in the coming weeks by doing a waste audit and we will then come up with our Action Plan. We do realise that we have a lot of work to do but hopefully together we can make a big difference!